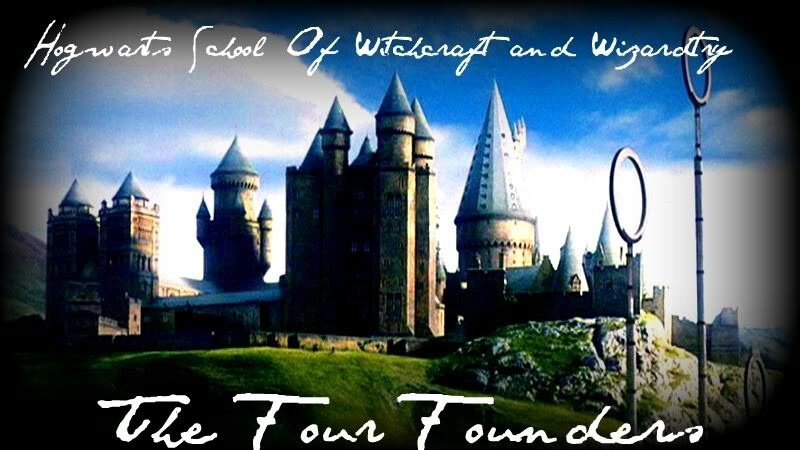 We know that four founders had created Hogwarts. Rowena Ravenclaw, Salazar Slytherin, Hegla Hufflepuff and Godric Gryffindor. What we never knew was their story. Harry Potter roleplay set in the times of the four founders.